Arte Dental is an all digital, green facility. In office, we use reusable and electronic forms. 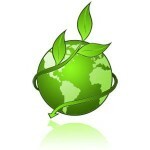 Asides from being better for our planet, it also helps secure your personal information. 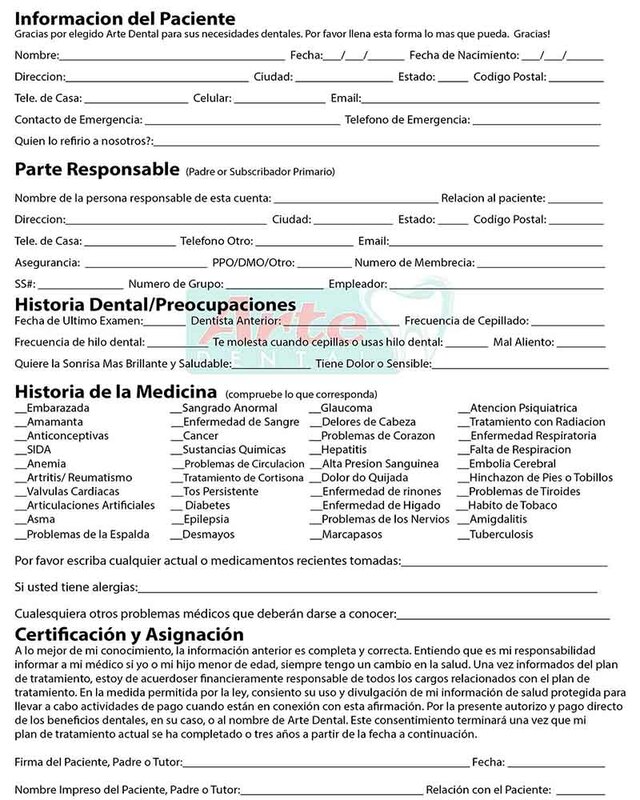 Click Image or Here to Download a New Patient Form in English. 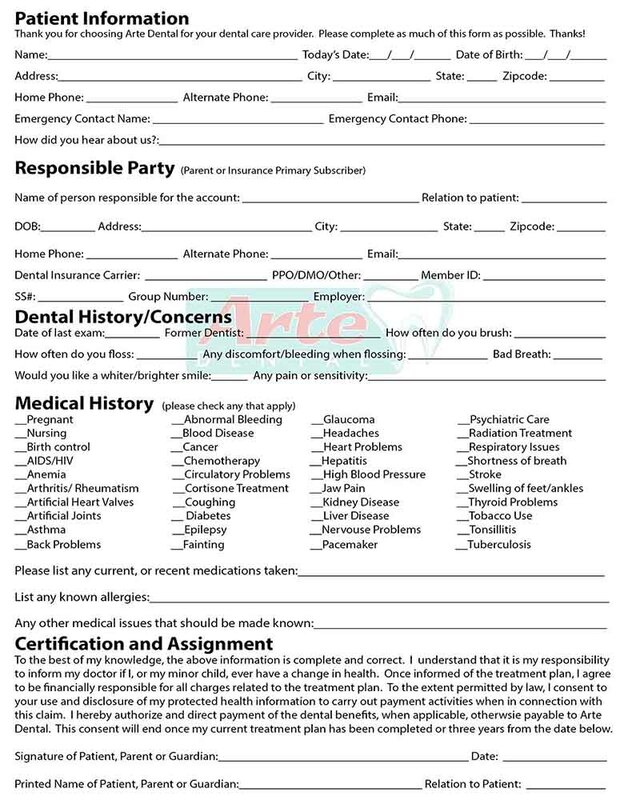 Contact our dental offices for assistance downloading our new patient forms. We proudly serve patients in McKinney, Little Elm, and Prosper, TX.